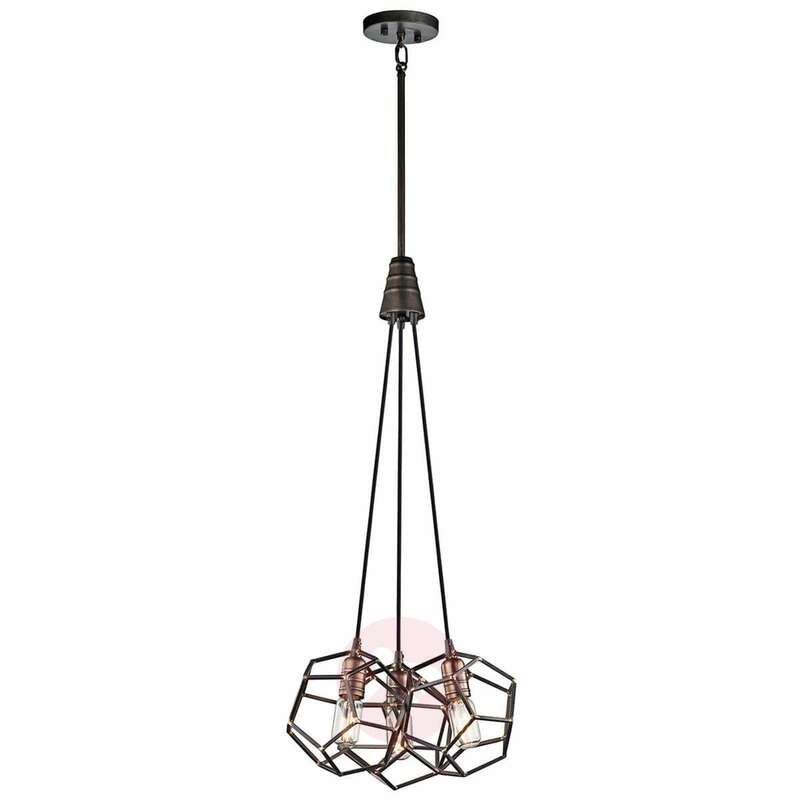 This attractive hanging light provides an industrial touch in any modern ambience or provides a finishing touch to a loft apartment in former factory in keeping with the original style. 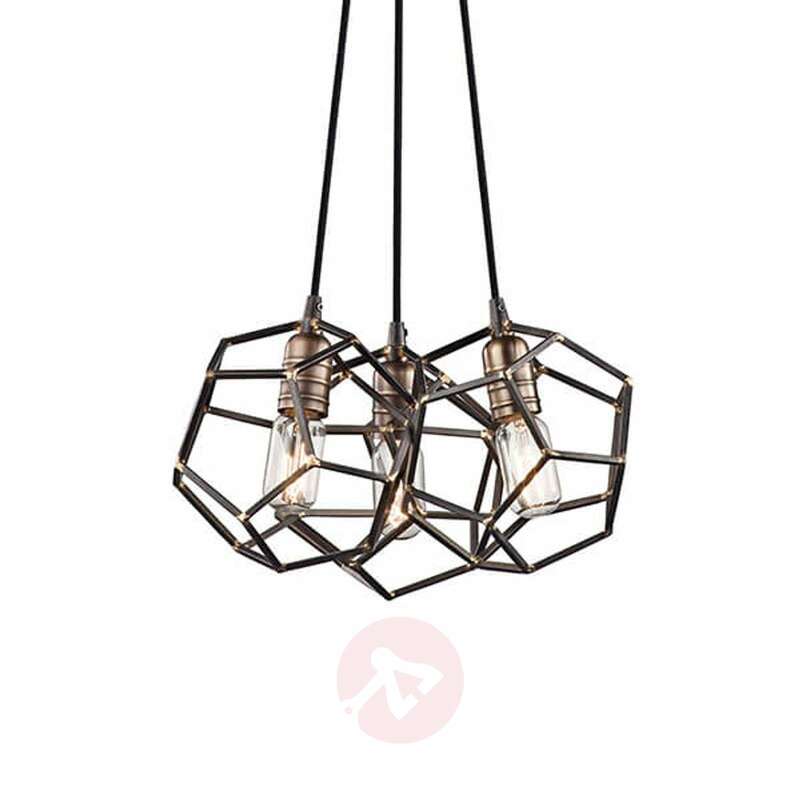 Rocklyn is equipped with three attractive cage lampshades; the sockets within them are in a contrasting colour and can be equipped with E27 bulbs. 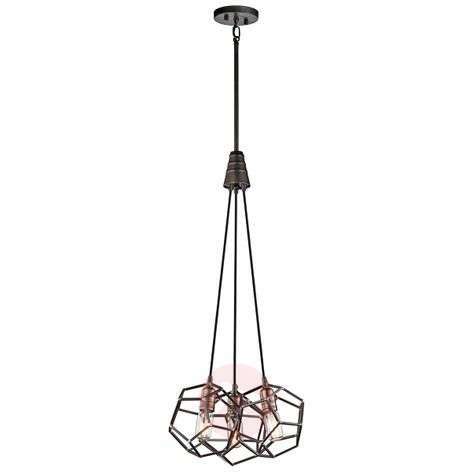 Retro light bulbs, which can be ordered as accessories, go best with the style of the hanging light Rocklyn.